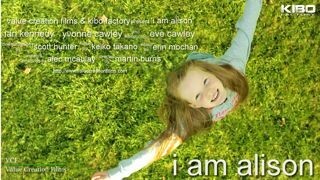 Dec 2014: "I Am Alison' in post-production - Website of kibofactory! A new short film. Coming to screens in 2015. Watch the trailer here. Guest lecture at the School of Media and Communication, RMIT University, Melbourne, on the emergence of Japanese screenplays by non-Japanese, and the implications in terms of transnational cinema. 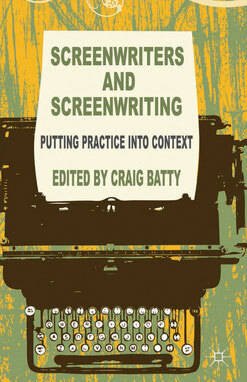 Authored chapter in Screenwriters and Screenwriting: Putting Practice into Context, Craig Batty (ed). Click on photo for details. Guest lecture in China at Beijing Normal University on combining creativity with craft in screenwriting. Script advisor and English Dialogue coach on 'Tenshin', a biopic about Meiji-era scholar Kakuzo Okakura. Directed by Katsuya Matsumura, and starring Naoto Takenaka ("Shall We Dance?") and Shido Nakamura ("Letters from Iwo Jima"). Guest lecture to doctoral students on the methodology and practice of creating an artefact and exegesis for my PhD, given at RMIT, Melbourne. Dark River, my short film based on a true story, is a co-production with Nagoya's Namelss Media. Guest lecture on the MA Televison Fiction Writing course at Glasgow Caledonian University.